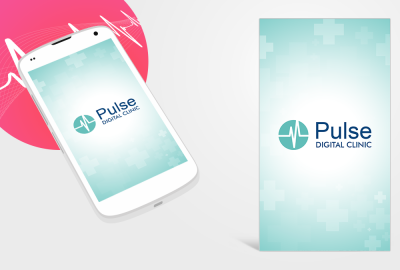 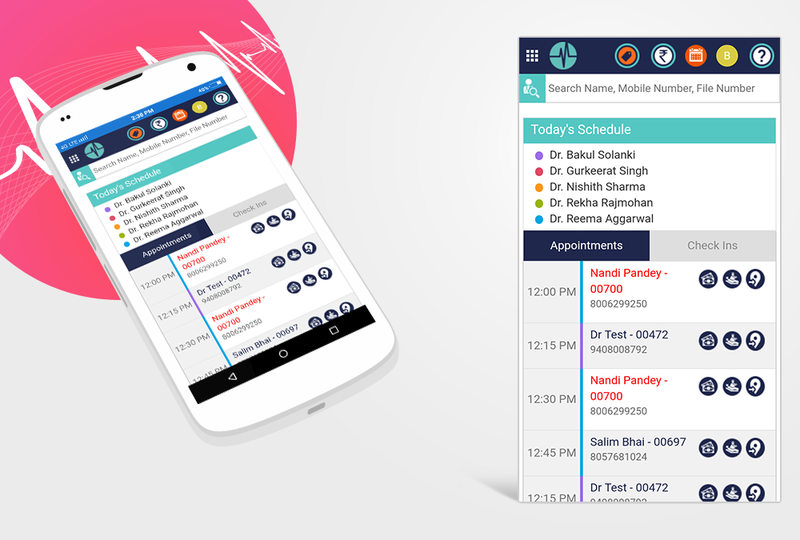 Pulse is a comprehensive practice management system with features like appointment management, automated reminders, speciality EMR, prescriptions, quick billing, inventory management, clinic expense management, bulk SMS for clinic marketing and much more. 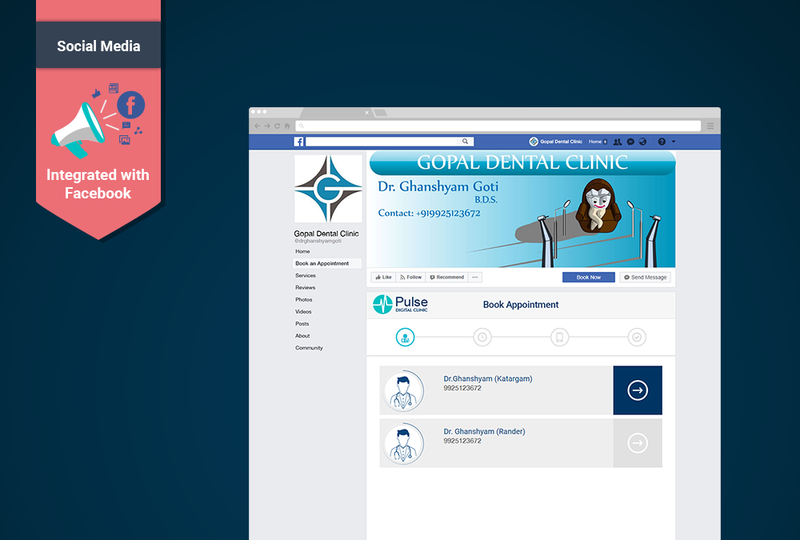 We keep improving the system based on valuable feedback from our customers. 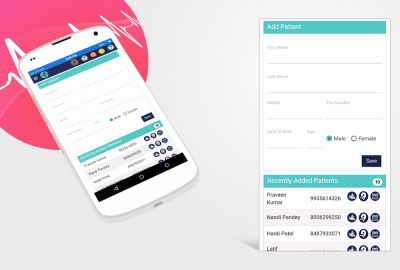 Access your patients’ records from a secured online storage anywhere! No local backups needed! 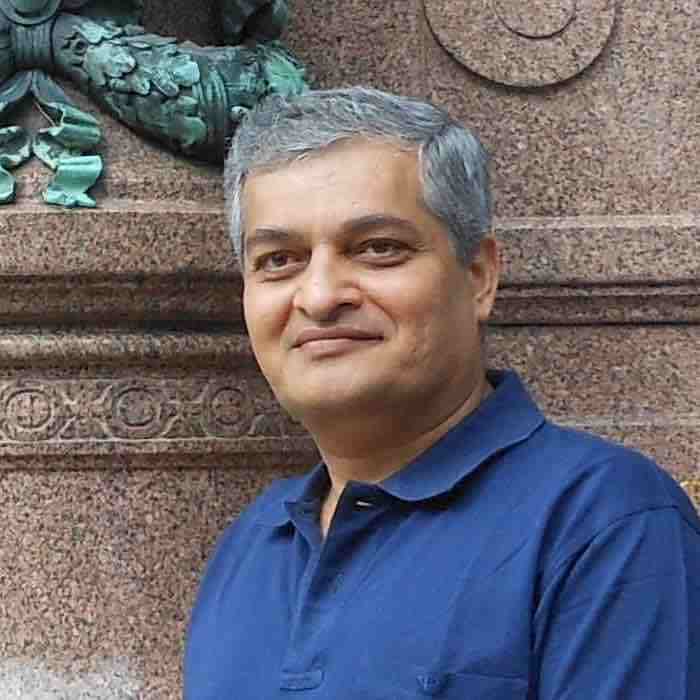 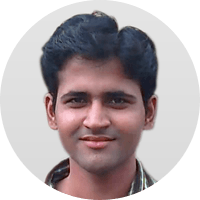 In the era of digitisation, a webpage consisting of your services and product is essential. 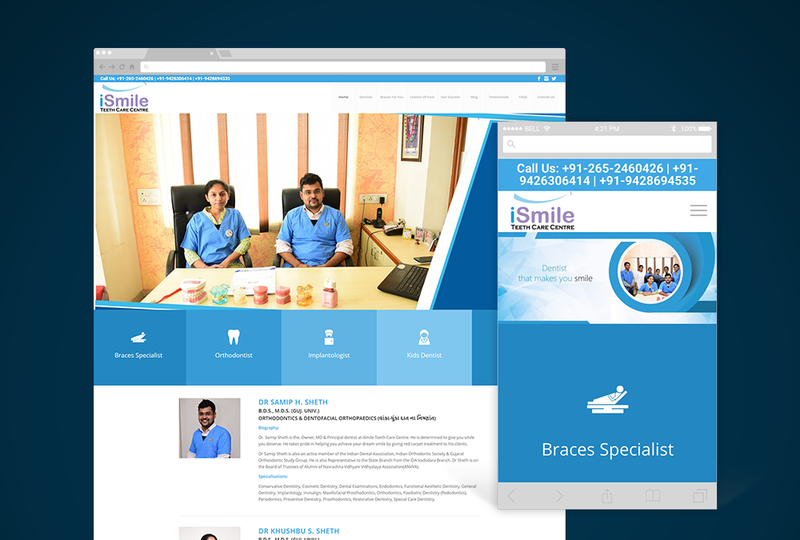 Our team is expert in designing a great looking website with the content provided by you. 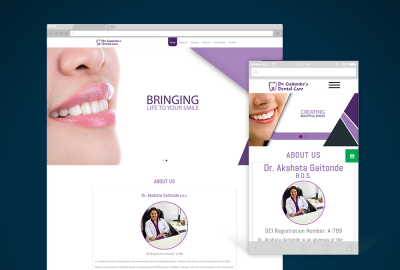 We ensure that your profile and clinic’s facilities are showcased in the best way possible. 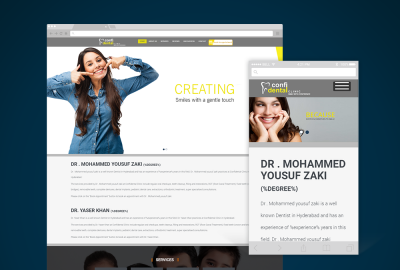 With the help of software integration, patients can book your appointment through website directly. We delivered more than 500 websites in 2017, check out the designs and be sure that you will be satisfied with our team’s efforts. 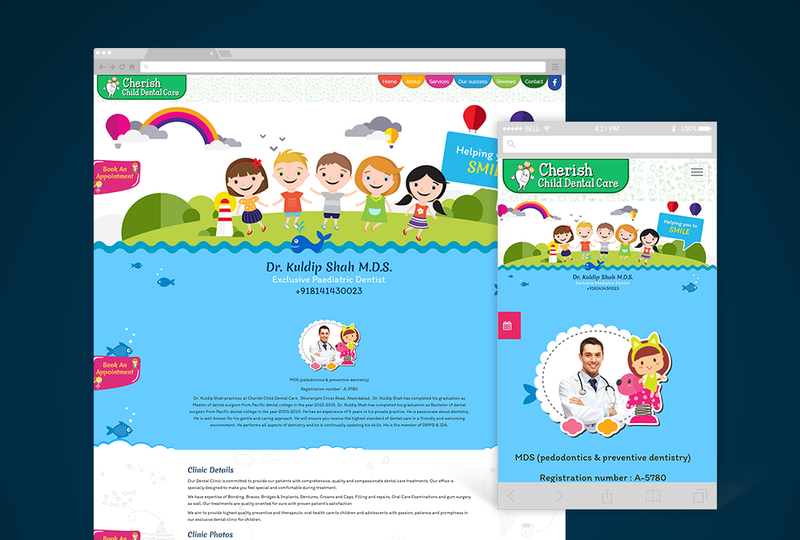 Also don’t worry about the technical aspects of configuring domain and web hosting, we take care of it all so far as website maintenance is concerned. With over 2 billion monthly active users, Facebook has become an integral part of our lives. 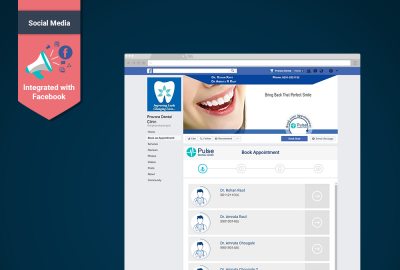 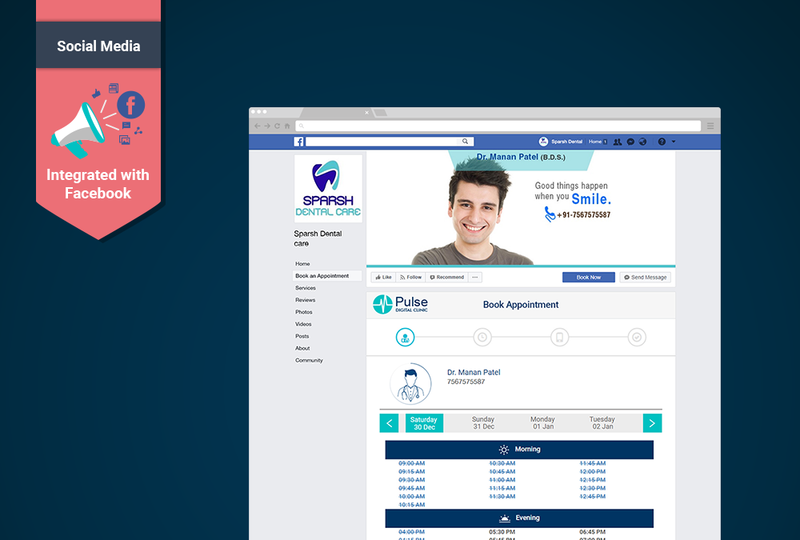 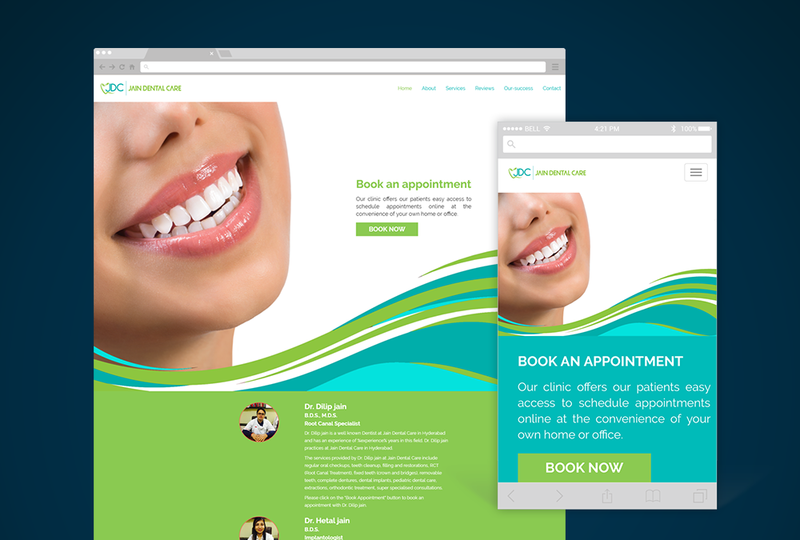 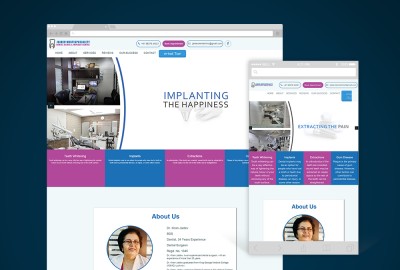 We have helped more than 250 customers design their Clinic Facebook Pages and enabled appointment booking functionality. 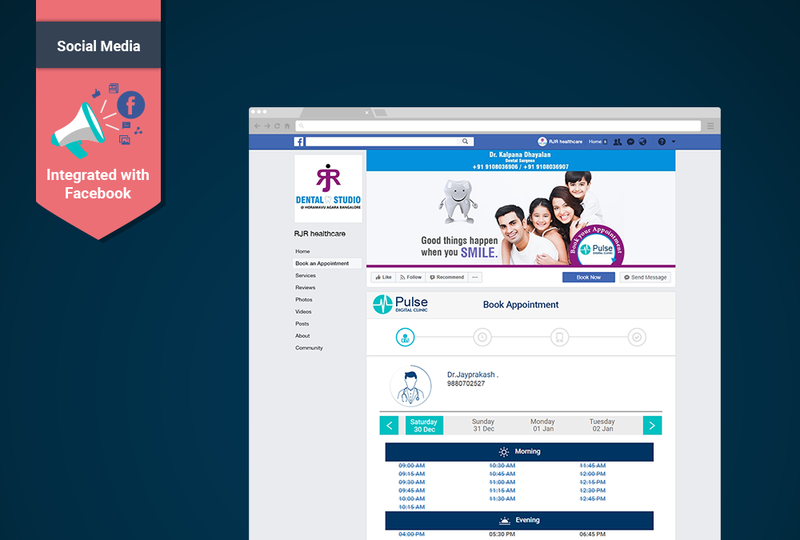 Do check out the Facebook banners designed by our team! Our support team has been working hard in providing the helping hand to accomplish your digital goals, we constantly work on optimising our processes to enhance the customer experience. 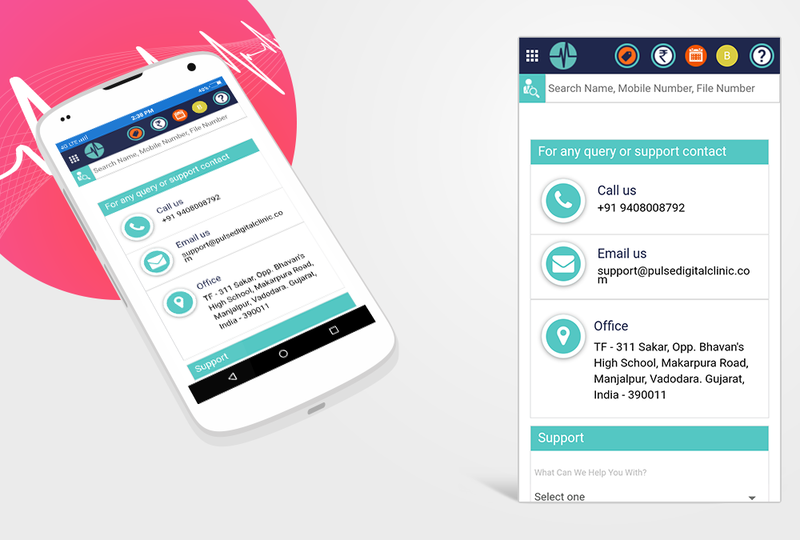 Our support experts are available to help on Phone, Email and WhatsApp. 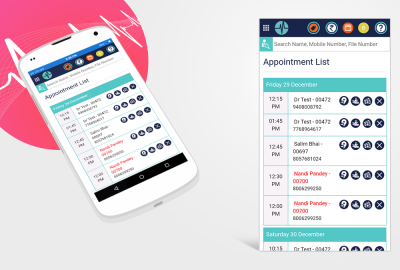 SMS and email reminders have become an integral part of any system now. 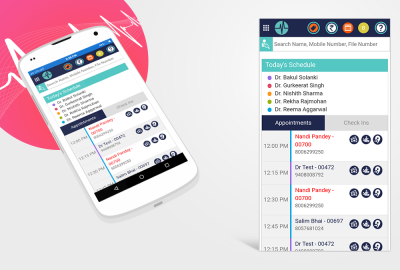 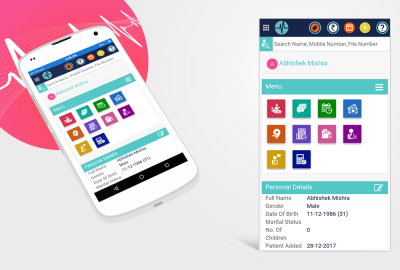 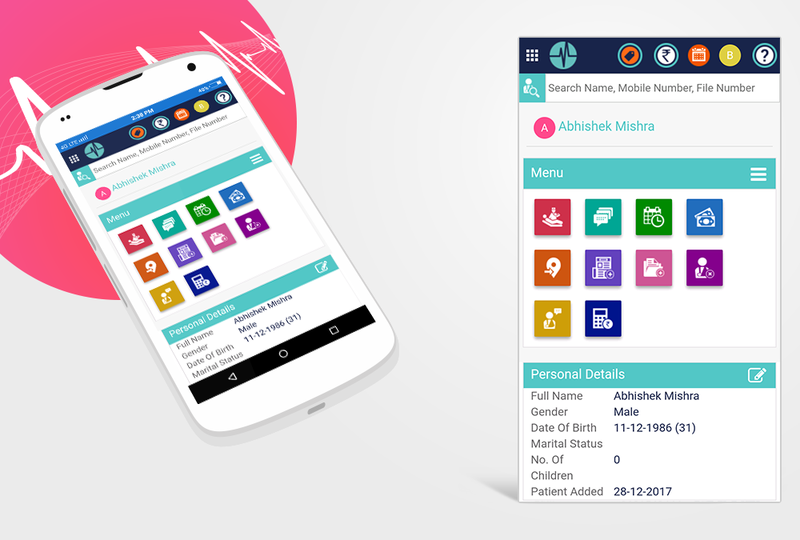 It serves as a great tool for patients as well as doctors’ clinic to bridge the gap of communicating important information like appointment timings, case numbers and other important information. Keeping patients’ records and reminding them about their appointments instil a great deal of trust. Use Pulse to get started with these benefits and more.